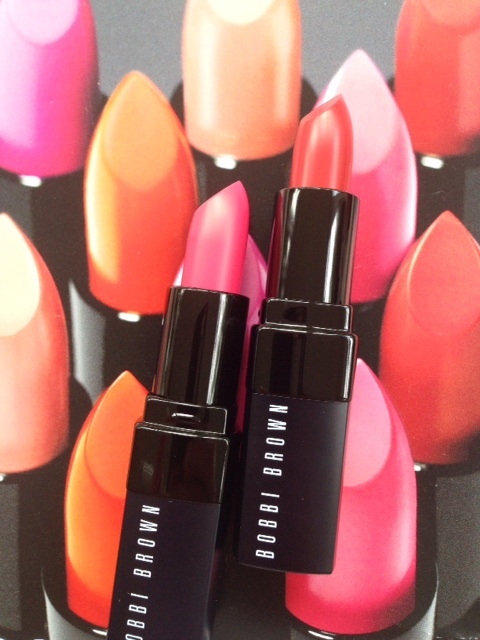 So, at last – the project that I’ve been working on with Makeup Revolution is finally ready for scrutiny. It’s a 30 pan palette, with hopefully something for everyone. 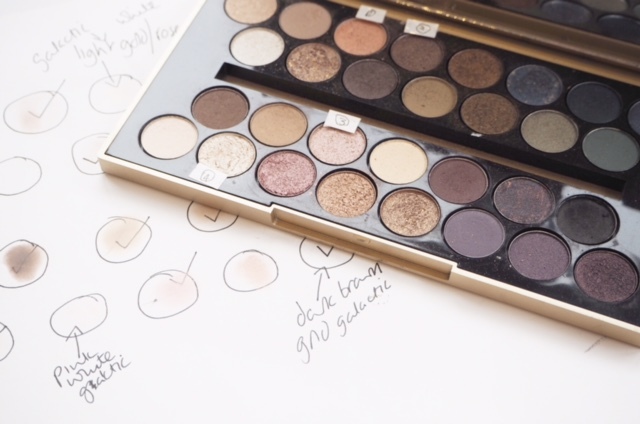 At the back of my mind though has always been to create a palette that uncovers a grown-up play element of makeup no matter what your age or tone – an ‘every woman’ palette. If you thought you couldn’t do a smoky eye at fifty or whatever age, yes you can, because if I can, anyone can. What you’ll find in Fortune Favours The Brave is light sheens and mattes, metallic bursts of colour heading through to the darkest shades of black, plum and navy. 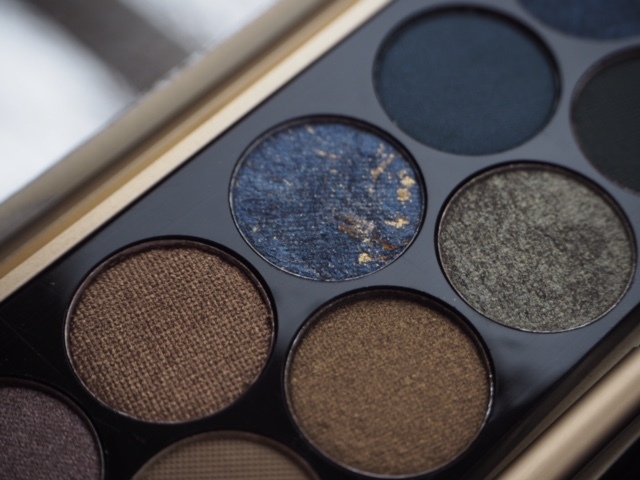 I hope that it’s the kind of palette that you really feel you can sit down and experiment with and identify what shades really bring out your eye colour and compliment your tone. Although it’s the absolute dream to be asked to create a palette like this, as you can see from the pile of rejected palettes in the picture above, it’s not easy! I have sent it back so many times that the launch (due January) had to be delayed and I know that in some Superdrug stores there are empty spaces on the MUR stands waiting..oops. But, it had to be right. 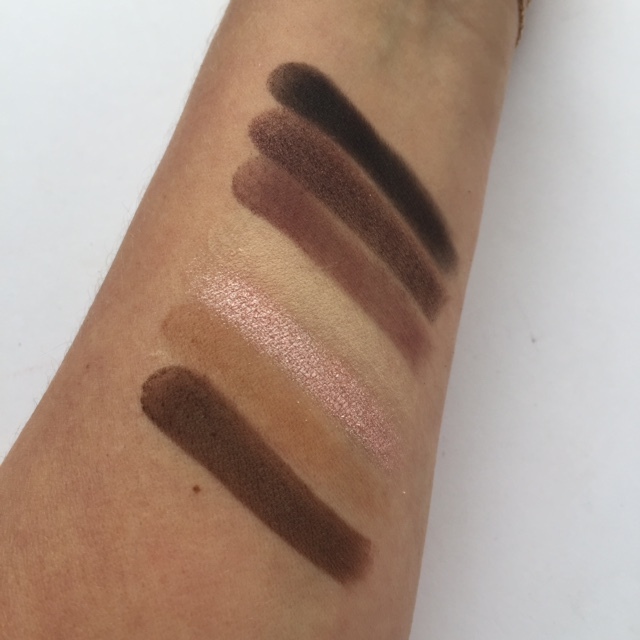 As you’ll know if you are a regular reader, I’ve followed the Makeup Revolution journey from their very first day. It’s not my story to tell, but it’s a brand that has risen from determination against the odds, which is why the name, Fortune Favours The Brave, is perfect on more than one level. I love that MUR is accessible to everyone on price point with no loss on quality. I know that the brand is highly aware that their support from bloggers and vloggers is what has allowed them to flourish so quickly and they’re always the first to re-gram or re-Tweet and join in the social media circle as it should be played. They’re one of the few brands that make the products about you and not about them on social channels. Row 2: Ice Cloud, Golden Coins, Cashmere, Tip Top, Green Machine, Smoothie – at the end is Smoothie because it’s my favourite shade in the palette. Row 3: Caffeine Fix, Latte, Pink Diamond, Creme, Drama Queen, Lonely Planet, Blacqua. Row 4: Soft, New World, Favour, Sunset Hour, Super Gold, Winning, Brave, The Revolution. 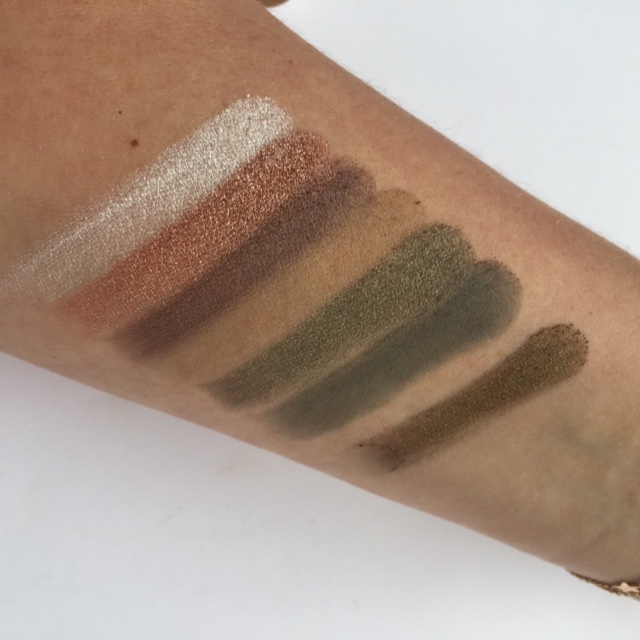 In terms of formula, the ultrasheens are soft which is what makes them so blendable so don’t go digging in there (a sweep of a brush is fine), the mattes are smooth and buildable and the shimmers offer as little or as much twinkle to the eye as you like. The casing is gold rather than traditional MUR black, because rediscovering yourself, beauty wise, experimenting when you might not otherwise even go there and enjoying paying attention to yourself is a rich pleasure whatever way you look at it. It’s something that gets forgotten all too often. I’ve popped the above combination up so you can see how the shades perform when the light hits them. I hope Fortune Favours The Brave does open some new makeup doors and I have a big thank you to say to Adam and Jackie at Makeup Revolution for letting me loose on a palette and being endlessly patient. They’ve both become valued friends that I feel lucky to have. 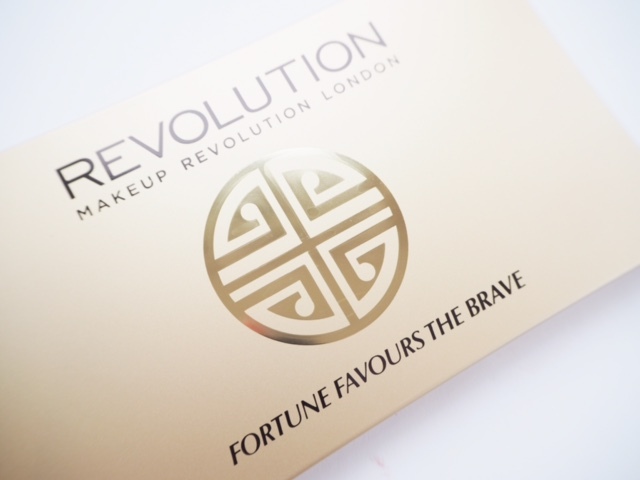 The Fortune Favours The Brave MUR Palette launches on 17th March for £10. *For disclosure information please see the Disclosure section. This is GORGEOUS. You can see Jane practically stamped all the way through it. Well done, I cannot wait to buy it! Oh I’m so excited to pick one of these up as soon as it comes out! The colours are gorgeous, especially the dark browns and golds. 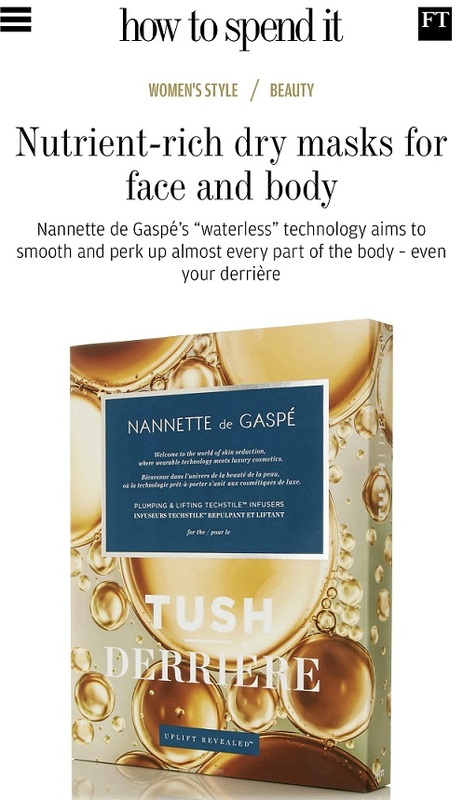 This looks great Jane – the colours and the luxe looking packaging. I didn’t think I needed another MUA palette UNTIL I saw this one! Wow Jane! This looks fabulous for £10.00! Good Luck with it. I’ve been looking for a palette like this forever! I can’t wait to buy it. Oh wow. 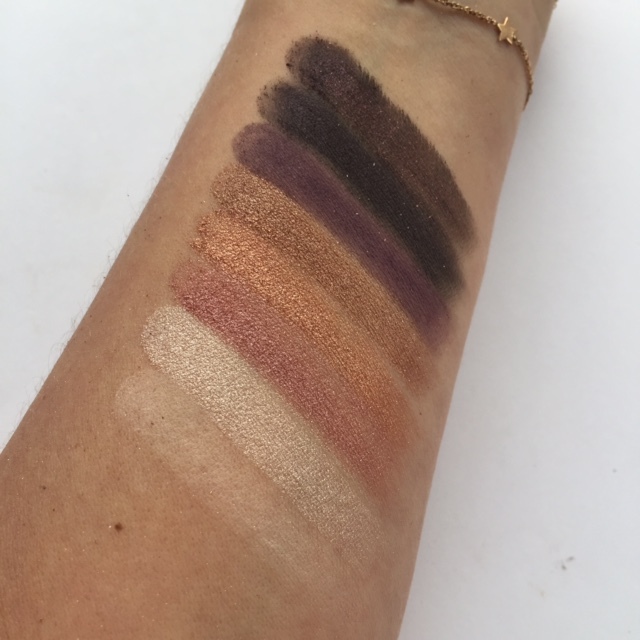 This looks like such an amazing palette! I have been trying to decide on a new MUR palette since I regretted buying Ultra Mattes due to too little shade range for 32 colours. This looks amazing Jane! Such a great price, (what more can you expect from MUR though right). Will be picking one up as soon as I see it. This palette looks fantastic, and what a great name! Love the range of shades and the galactic ones are divine. Will definitely be investing when it launches. Congrats to you and I hope it flies off the shelves! 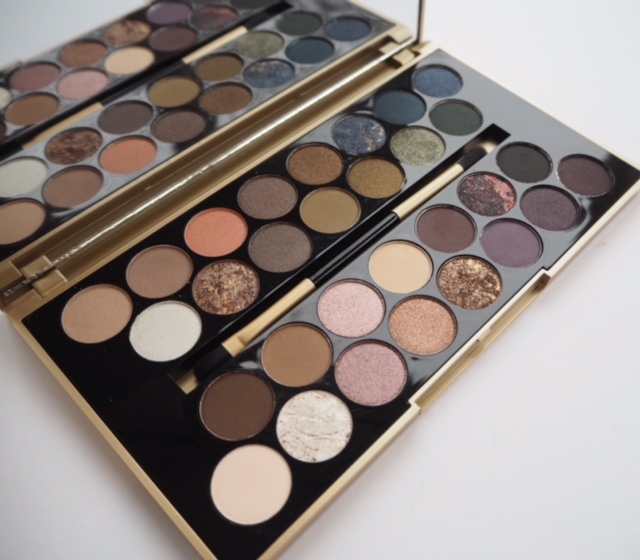 At first I was like “Hmm, a 30 piece eye shadow pallet?” because I often find that many colours to be too many, and that any theme gets lost, but omg, Jane, this is beautiful. I need it. I have to have it. The whole thing – the packaging, the colour choices, the way they’re laid out, is just beyond gorgeous. Thank you so much for your hard work because it really looks as if it’s paid off and I cannot wait to get my hands on this and play around with the shades! I love it and definetly going to buy it! Perfect Colors and perfect Design!!! Congratulations. Looks amazing can’t wait to try. Oh Jane, how exciting! This palette looks really lovely. The gold casing along with black interior kinda reminds me of the Gwen Stefani palette. I have just seen this on Makeup Revolutions Instagram and thought it was so beautiful! 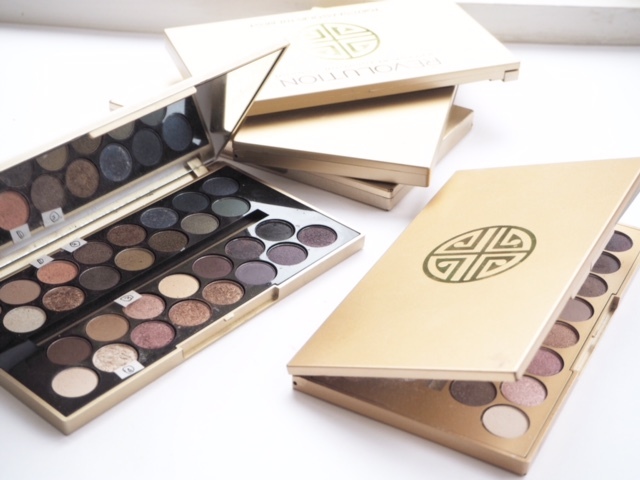 Cannot wait to purchase – thank you for making such a great palette! I want one of those. That is all. Jane, it’s beautiful. You must be thrilled and rightly so. 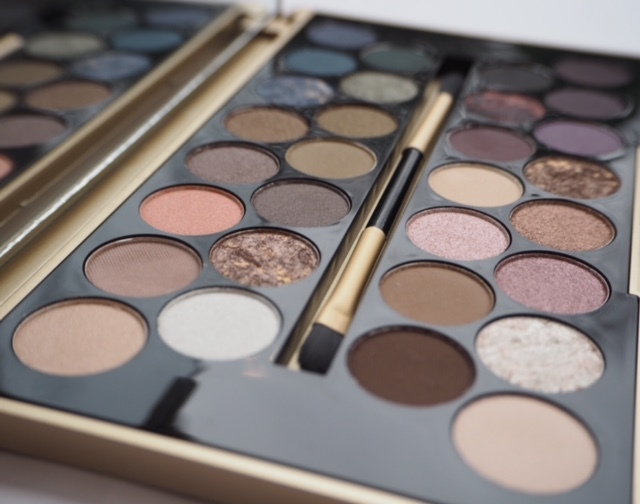 Palette looks gorgeous Jane! I will be visiting Superdrug to buy one for myself. This looks fantastic. Congratulations! I can’t wait to get stuck in and play. Will this palette be available in the states at Ulta beauty store? MUR is an exclusive brand of ULTA in US. Hope the answer is YES. Because I want it. Jane, you continue to surprise and delight. Sounds very promising. Have to try this. It looks fabulous! Love the layout and all the thought that has obviously gone into it. Congratulations! That’s a great price point for such a big palette and the colours all look so wearable. I think I will be buying a few as presents for my sisters as well as for me. Gorgeous colours! Will this be available online with international shipping. I live down under. Well done. Looks like a fantastic range of colours. Can’t wait to get my hands on one. Can’t wait, hope it doesn’t sell out if I wait till payday! 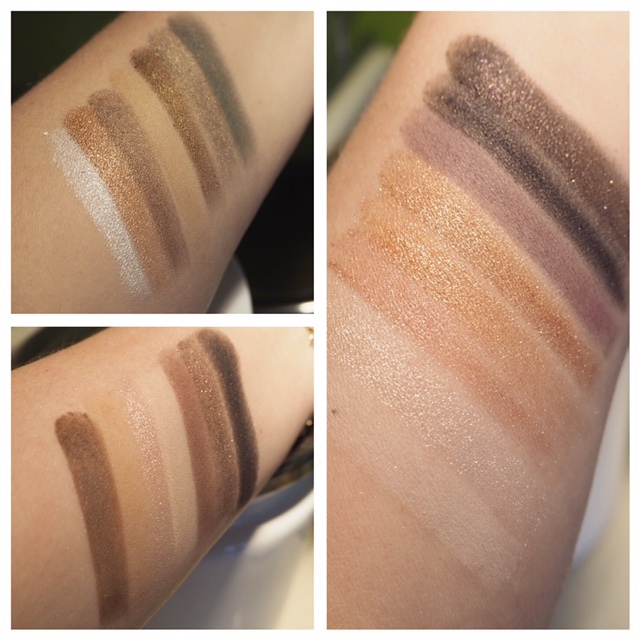 Really love the swatches, and I hope MUR doesn’t mind me saying, but it looks like they should collaborate with you all the time! Beautiful colours, just what I’m looking for. And the pigment pay off is what I look for too. 53 year old eye lids stay nice only if you are not pulling them around. The minute you do, it all goes wrong! Congratulations Jane! the palette looks lovely can’t wait to get my hands on it and create different looks! Well this is exciting! I’ve been trying not to buy more make up but I think I can make an exception for this! I need the 17th to hurry up! Supposed to be going on a make up ban! 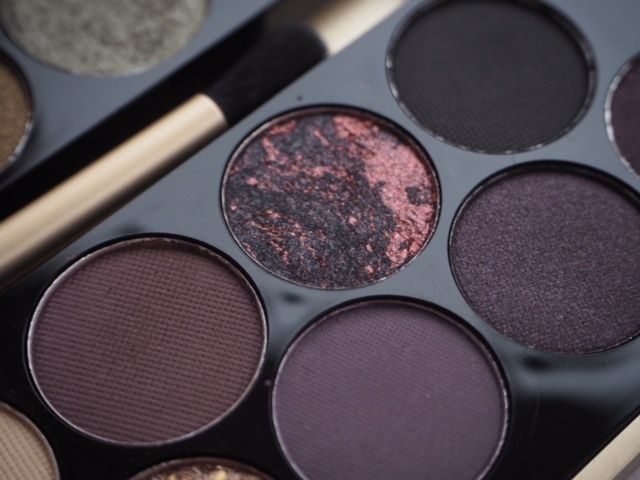 Jane, this palette looks so pretty. I must admit that I do usually buy expensive brands but this looks so great and with your experience behind it I’m definitely going to hunt for one next Thursday. 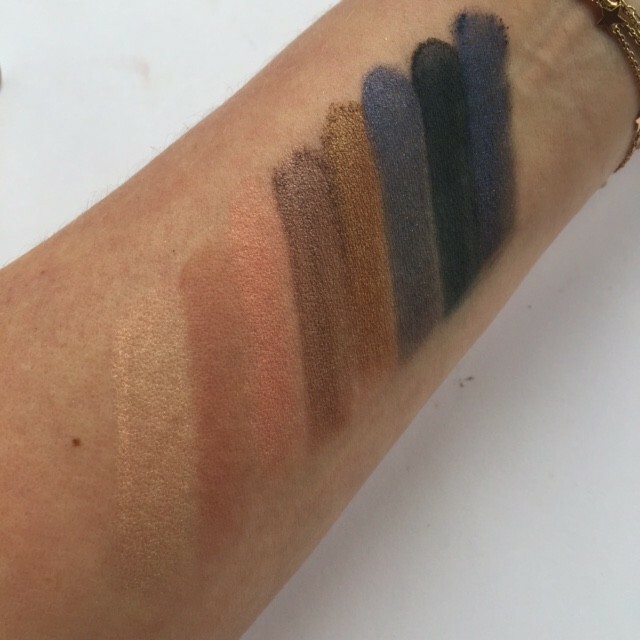 I think the four marbled shades were a great choice; they really stand out and make it even more of a must-have. It looks incredible value. Thanks Sophie.. I really hope you’ll like it. Wonderful concept! Make up should be exciting and fun, at all ages! And at £10 no one need feel guilty for experimenting. Oh wow, what an exquisite palette, very elegant and looks high end, everything, packaging, layout, shade selection, and the double ended brush! Very well done Jane! 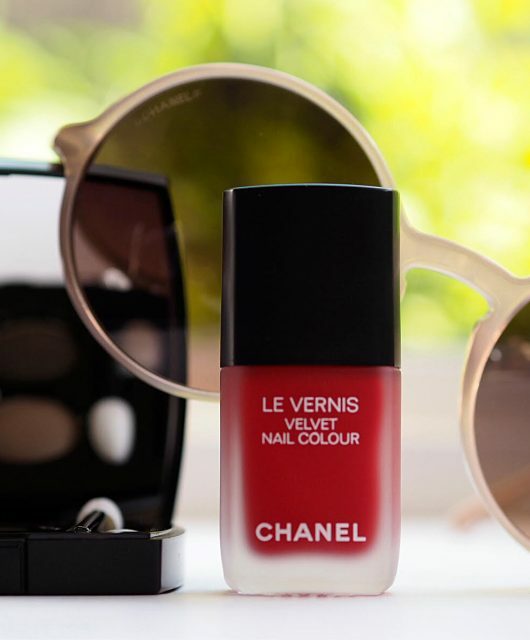 Now this is how a collaboration between brand and blogger should be! Not just slapping on a name on sone generic palette. 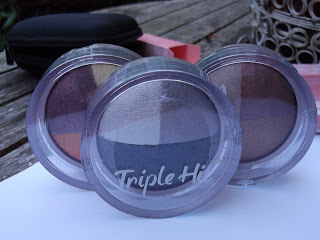 Also the marbled eyeshadows look so interesting! Absolutely love it! This is incredible! I really can’t wait to see it in the store! Hi. What a stunning Palette. 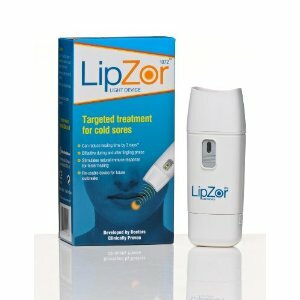 Will this be restocked on the Makeup revolution website? yes it will.. give it a couple of weeks! Have been following your blog for years and normally my comments are positive. I know you are a huge fan of this company. I realise that I am rather late to this party but I wanted to let you know about the terrible customer service I have recieved from MUR, now TAM Beauty. I ordered your gorgeous pallette almost three weeks ago and have still not received it. They use Royal Mail delivery and my item was returned to TAM Beauty over a week ago (in fairness RM have messed up as they attempted one delivery and never left me notification) but TAM Beauty are now saying that they haven’t recieved the item and are not offering to send me a new one or refund me at this stage despite my providing the tracking number, order number and all sorts of proof that I’m not fiddling them. Anyway, I wanted you and other customers to be aware – I emailed them today and I told them that I would comment on your blog. It’s not good customer service and a poor reflection on them. It looks like I’ve spent my money and I am still not in possession of my coveted item which I had hoped to take on holiday. It looks gorgeous but I’m not impressed with TAM Beauty at all.